With so many free things to do in Cape Town, planning a holiday that doesn’t break the bank is not as hard as it may seem. 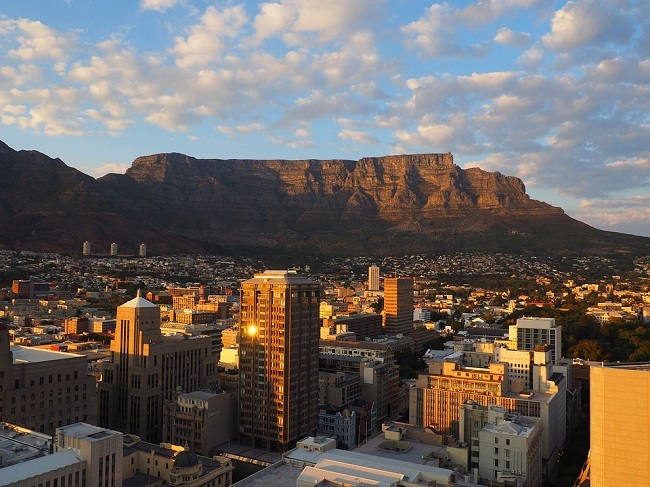 Although South Africa’s Mother City is well-known for its glamorous hotspots and upmarket restaurants, you don’t have to spend money to have fun here. 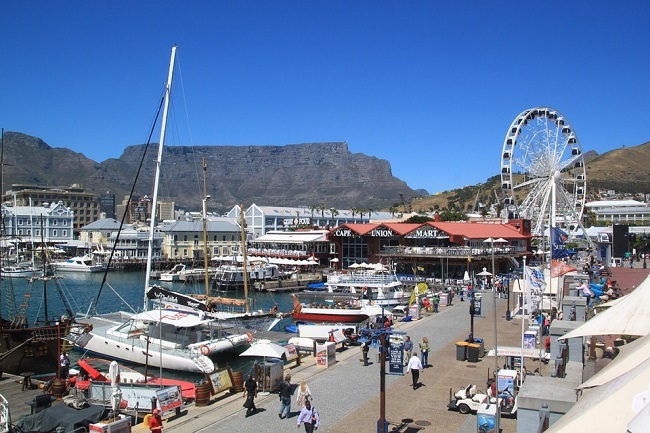 In fact, once you know where to find free things to do in Cape Town and surrounds, you are sure to save a pretty penny on your next holiday. 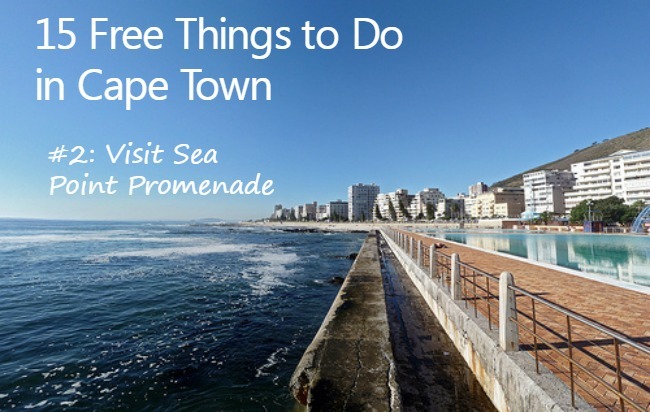 To help you plan a holiday that is rewarding on all counts, we have put together a list of our top free things to do in Cape Town during the week, on weekends, for kids and for couples. The list below should give you plenty of inspiration, whether you are local or visiting for the very first time. Ready to get started? Ok, then… let’s go! Here are some of our hand-picked free things to do in Cape Town that cater to just about everyone. Greenmarket Square is one of the oldest markets in South Africa. 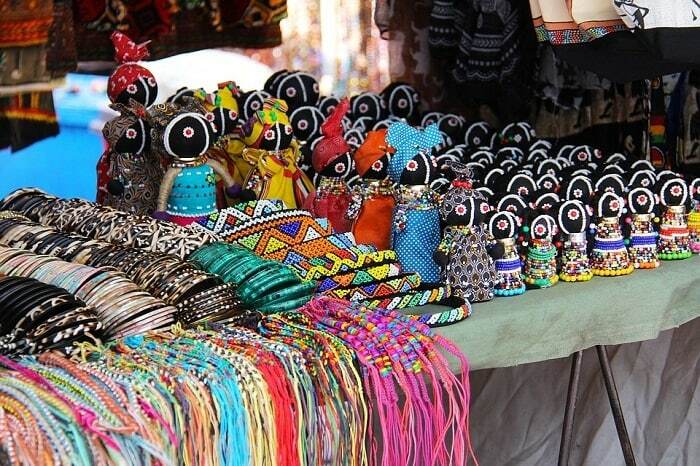 With its beautiful cobblestones, variety of stalls selling everything from cheap trinkets and clothing to African souvenirs, this market is always fun to explore. You don’t have to buy anything to enjoy the vibe here. Look out for the famous Eggman, listen to marimba bands, sit on a bench on the square and enjoy the atmosphere. In the Clock Tower section of the Waterfront, you will find the quirky Clock Tower shopping centre. Within this centre is Shimansky – a diamond specialist that offers free tours of their workshop. This is a must try for anyone who has an interest in diamonds, jewellery or jewellery making. Also in the Clock Tower is part of the harbour, which is great for a walk before or after your tour. On Queen Victoria Street in Gardens, you will find The Centre for the Book. Here, you can enjoy regular readings of both literature and poetry, along with an incredible reading area that will certainly appeal to all bookworms. On a warm day, it is especially inviting to escape the heat and relax here with a good book. During the cooler winter months meanwhile, the centre offers shelter from the cold. Head on down to Plein Street in the City Centre, and you will find the Houses of Parliament. You can visit Parliament for free to take tours only from Monday to Friday. But take note – you will need to book in order to enjoy this free experience. Email [email protected] with the ID or passport numbers, names and surnames of everyone who will be in your group, then wait for your booking to be confirmed. Why visit Simon’s Town? With so much to see and do here, most of it not costing a thing, the real question is why NOT visit Simon’s Town. Whether you take a train ride here, or drive by car, this historical, fascinating neighourhood has something for everyone. Although not free, you can visit the Toy Museum for less than R10 per person. You can also take a stroll around the harbour for free. Although it is open during the week as well, Green Point Urban Park is a great place to enjoy a few hours on the weekend. The park is home to a biodiversity garden, along with an outdoor fitness area, ParkRun/running trail, walking trail, lawns and water features. It is 100% free to enjoy from morning to afternoon. Don’t forget to take your camera when you go! Running along the Atlantic Ocean coastline between Mouille Point and Sea Point, the Sea Point Promenade is great for a stroll, jog or a game of frisbee on the lawn. At the end of the promenade on the Sea Point side, there are food trucks. Although not free, the food and drinks here are cheap. If you do feel like splurging a bit, there are also many excellent bars and restaurants on Beach Road opposite the promenade. 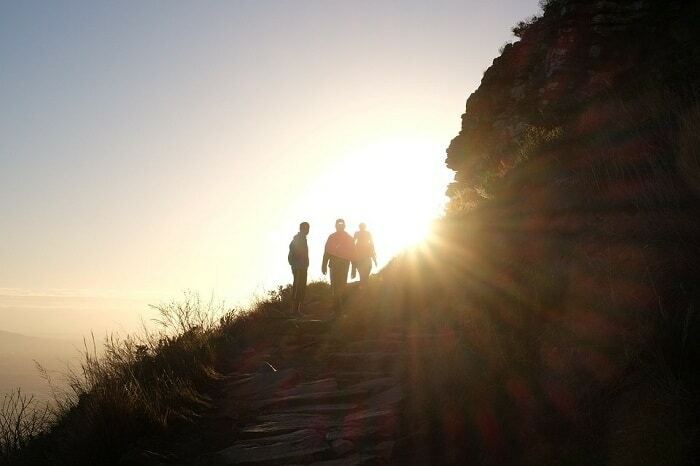 Join locals and visitors on the evening of a full moon, to hike up Lion’s Head. You could also take an early morning hike on a Saturday or Sunday, to enjoy the best views around, at no charge whatsoever. Make sure that you go in a group, with at least one person who knows the route well. You don’t want to get lost here, or take a wrong turn! An experienced hiker will know where the best viewing spots are, too. On a Saturday afternoon, the best place to be is the V&A Waterfront. You could easily spend a few hours here, walking around the harbour, looking for seals, enjoying street buskers, or perhaps a free concert in the ampitheatre. If you do decide to spend any money, there are cheap fast food restaurants in the V&A mall, along with trendy restaurants, cafes and bars nearby as well. At Constantia Nek lies the magical Cecilia Forest, which is free to enjoy. This forest is dog friendly, and requires no hiking experience. The path is easy to navigate, taking you through the forest. Make sure that you have your camera here, so that you can capture the beauty of the natural forest and ancient trees that seem to go on forever up to the sunlight. Situated in Constantia, on Brommersvlei Road, Ferndale is a plant nursery that offers a fun day out for the whole family. Adults will enjoy browsing the wide range of plants on offer, while younger visitors can look forward to seeing ducks, chickens and other birds, along with bunnies, guinea pigs and a great play area, fish and plenty of space to go wild and run off some energy. In Claremont, on the Main Road, heading closer to Kenilworth, Arderne Gardens is a beautiful public park that is home to duck ponds, large lawns, huge ancient trees, benches and shady paths. Children of all ages will enjoy playing here, while adults will also enjoy the peace and quiet. There is often an ice cream seller around, sell frozen treats for just a few Rands. Hout Bay beach is sure to be fun for the whole family. Little ones will be able to run off some energy, take a swim, build sand castles and fly kites or play frisbee. Grown ups will enjoy the long walk to the food court at the bottom of the beach. The vibe here is laid back and friendly, with lots of families to be found. In the heart of the CBD, housing the South African National Museum and Planeterium, lies the VOC Company’s Garden. This garden is great for all ages, with paths that take you around the garden, large lawns, squirrels, an aviary and a few restaurants. You can also buy snacks, or peanuts to feed the squirrels, all at very low prices. 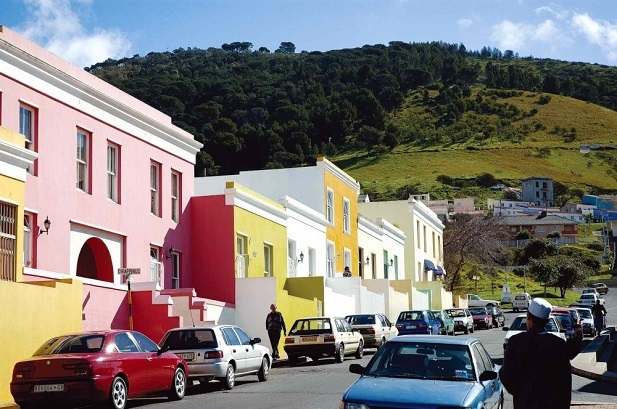 Head on down to the False Bay coastline, to visit one of the most charming neighbourhoods around. 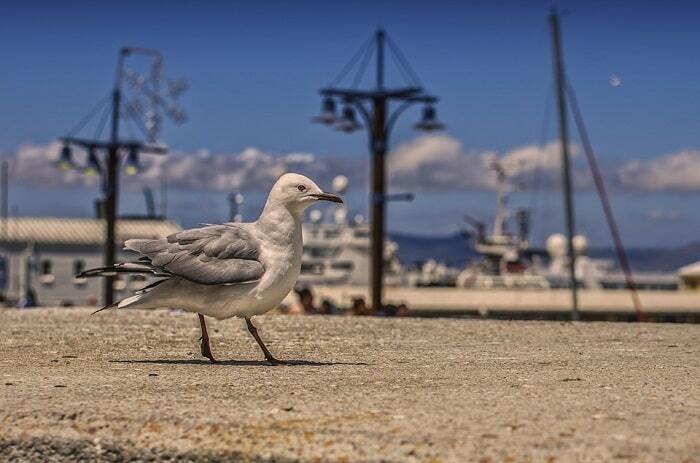 We love Kalk Bay for many, many reasons. Its harbour is always fun to explore. Kids will be able to spot seals lazing around, or walk the long stretch of harbour to watch fishermen pulling in their day’s catch. You can take the harbour walk from the Main Road. There are four Clifton beaches to explore – each offering its own unique benefits. The most popular of all these beaches is Clifton Fourth, but Clifton Second and First can be great for a quieter day out on the beach with your love. You could also head there in the late afternoon to enjoy the sun going down over the Atlantic Ocean. You don’t have to fork out for an entire wine tasting tour if you are low on cash. Instead, you could head on down to a wine merchant such as Wine Concepts in the Lifestyles on Kloof Street shopping centre. This shop has regular tastings that don’t cost a thing. They also offer affordable wines if you decide to make a purchase. 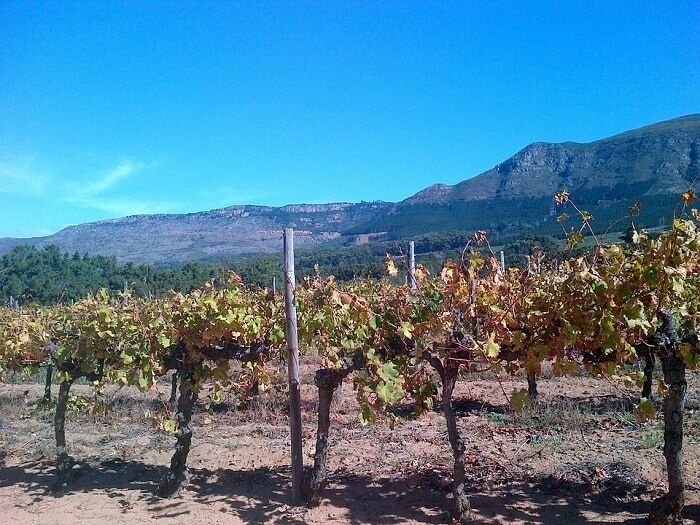 Many wine estates in Stellenbosch and Constantia also offer free tastings. Hire a car and head on down to your nearest wine farm to see if you can enjoy a free tasting. Choose a beach or a scenic spot, such as Tafelberg Road, the road above Camps Bay, Signal Hill or Lion’s Head, and enjoy a romantic sunset picnic for two as you watch the sun set. This is especially rewarding during the long, hot summer days. Between December and February, the nights are long and warm – perfect for outdoor picnics. Make sure that you pack a basket full of your favourite treats, along with some good local wine or bubbly. Don’t forget a picnic blanket, too! In Constantia, along the Green Belt, the Alphen Trail is popular for nature walks, jogging and relaxation. If you fancy a unique daytime date taking a stroll along the easy to manage path, this is a great choice. The path is open on weekdays and weekends. It is best to go in the morning or early afternoon to give yourself time to take the path before it begins to head into evening. Famous for its horse riding opportunities, Noordhoek beach is a romantic spot to enjoy a walk on the beach. This beach, and indeed, much of the False Bay coastline, is quieter than the busier Atlantic Seaboard beaches. With plenty of sand and warm water, you can walk forever here or take a jog on the sand. Afterwards, you can head to Noordhoek Farm Village to enjoy coffee or something to eat. So, there you have it… a nice long list of free things to do in Cape Town that cater to couples, families and everyone in between. 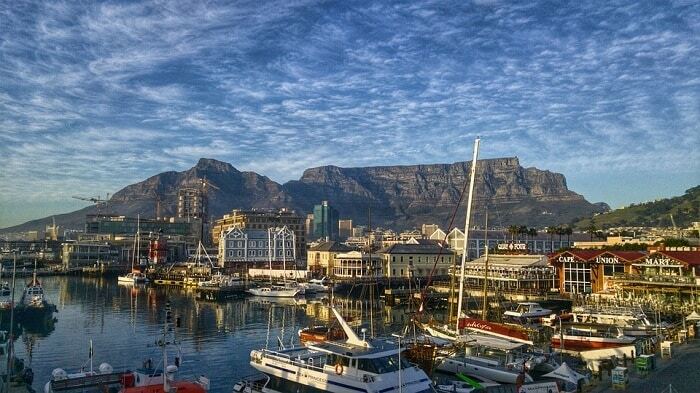 Looking for more things to do in Cape Town during your stay? 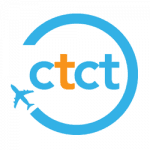 Get in touch with the ComeToCapeTown.com team today to start planning your dream holiday right now. We offer a wide range of affordable accommodation options at the best rates in town. Contact us today with any booking related queries you may have, or to learn more about finding free things to do in Cape Town and surrounds.